This flat woven lanyard comes with standard neck strap. 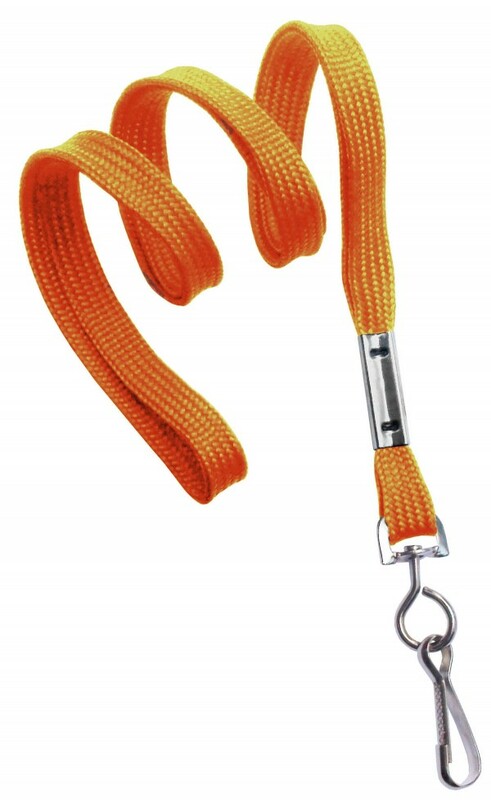 You can choose an end fitting for this lanyard that appeals to you, such as a swivel hook, a bulldog clip or a split ring. We also have a variety of colors available for this product. 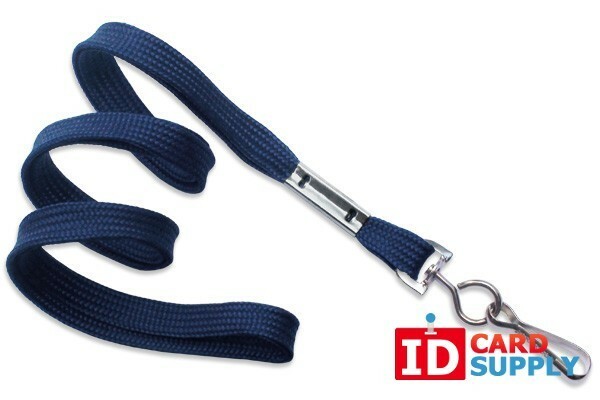 With a lanyard you will easily wear your ID card/badge.